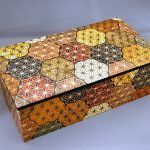 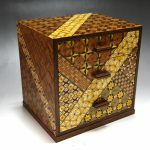 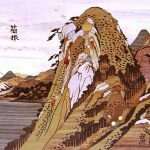 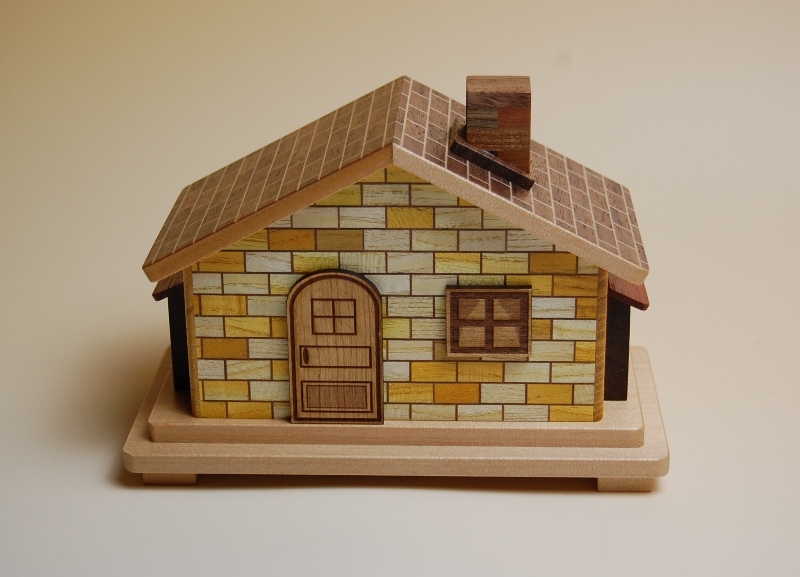 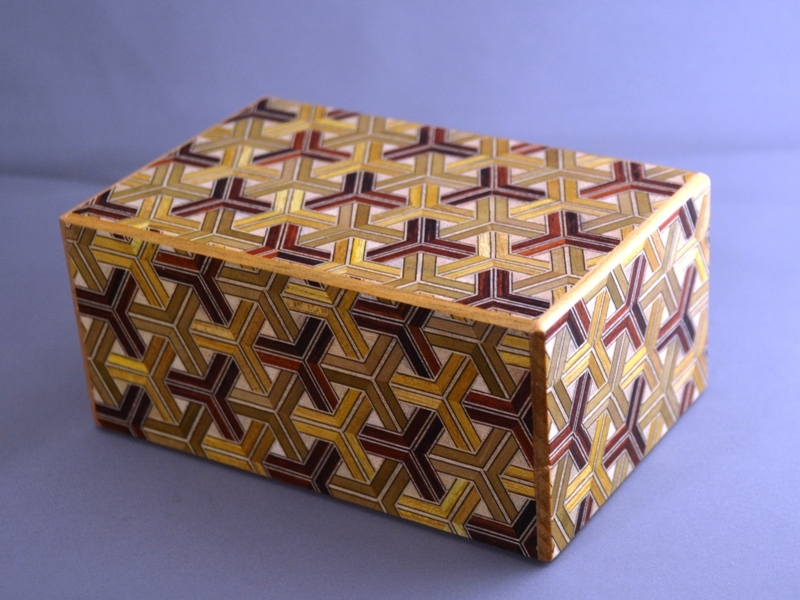 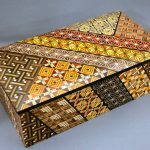 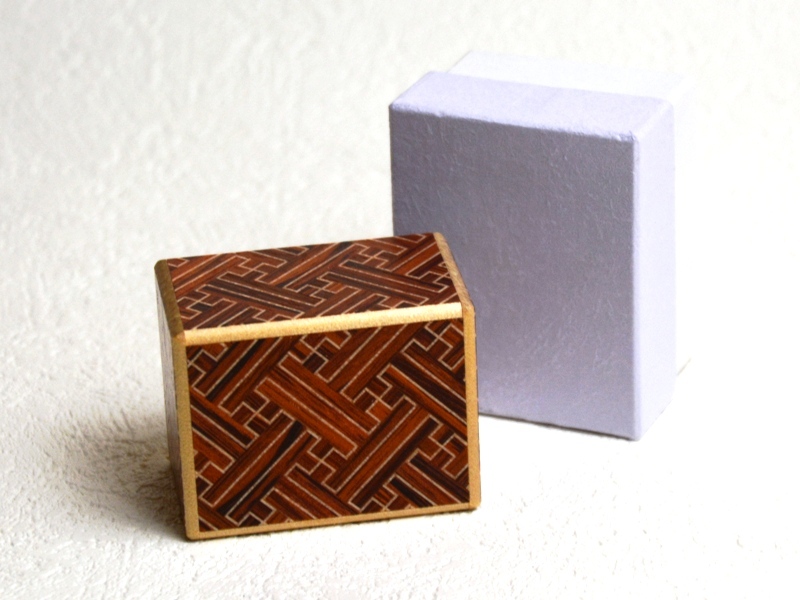 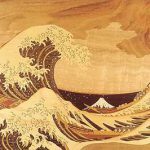 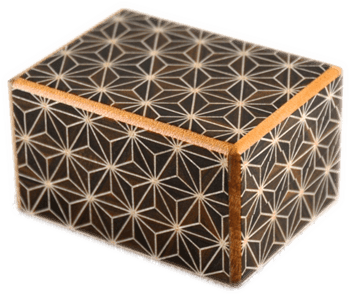 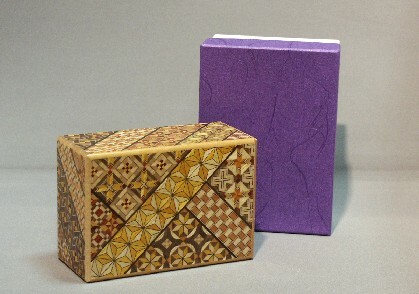 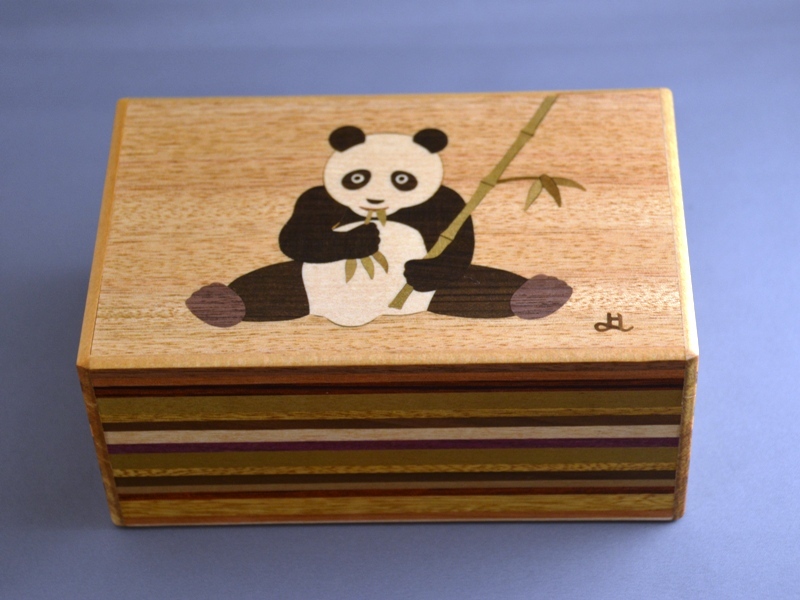 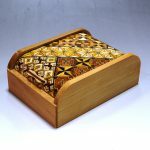 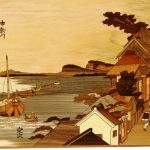 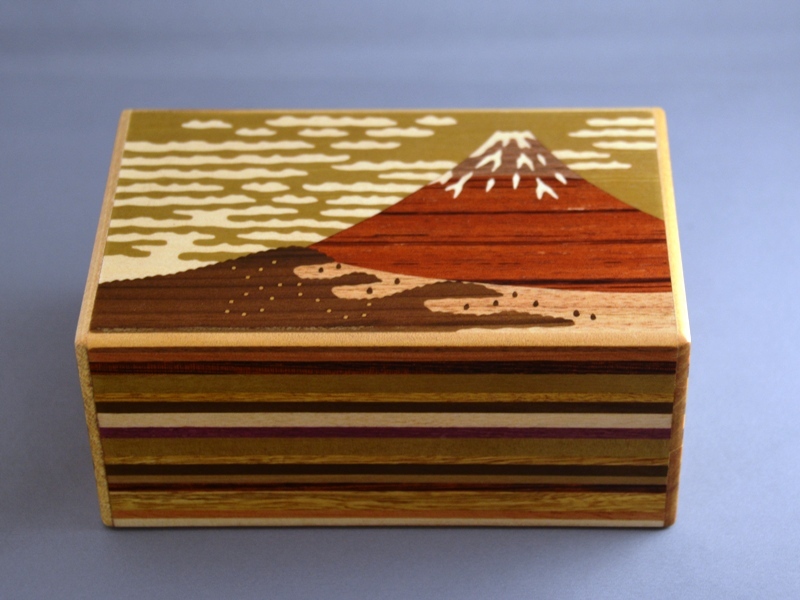 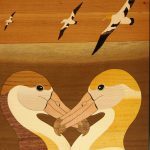 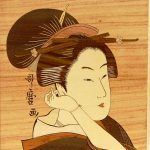 The Japanese puzzle box is a traditional Personal Secret Box (Himitsu-Bako) that was designed over 150 years ago in the Hakone region of Japan. 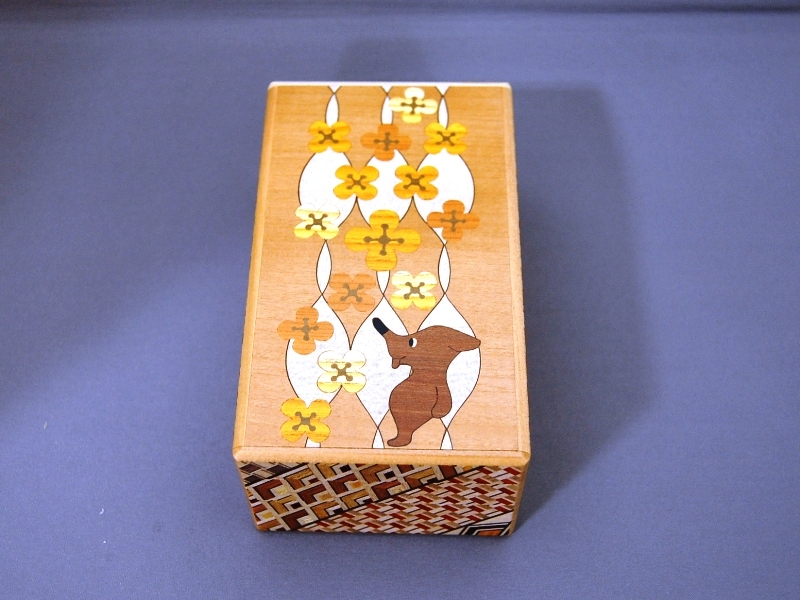 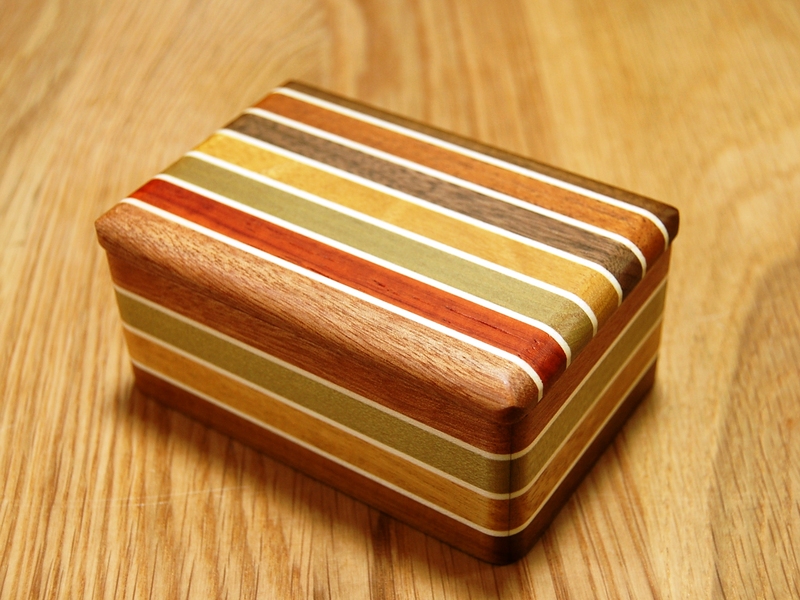 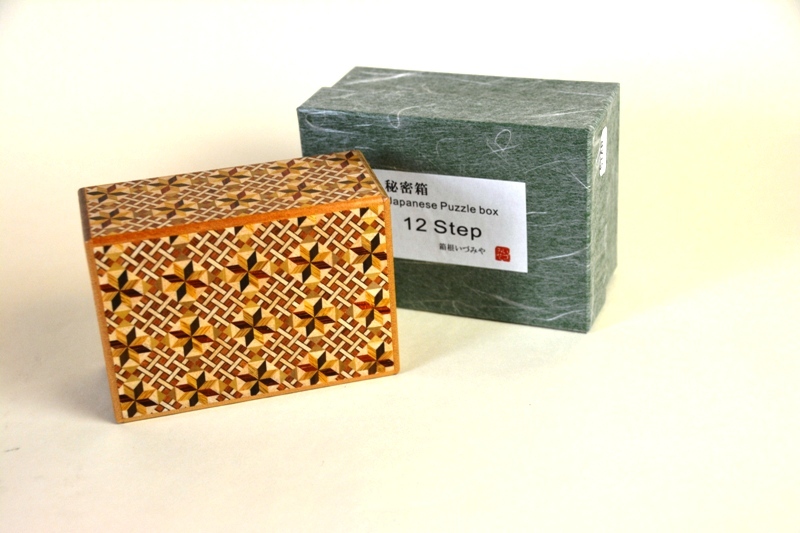 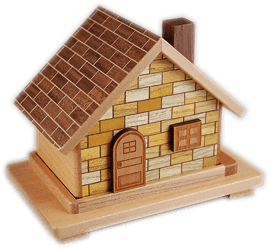 Most Japanese Personal Secret Boxes (Puzzle Boxes) have a variety of difficulties ranging from 2 to 72 moves. 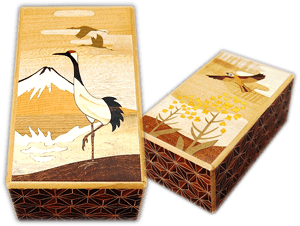 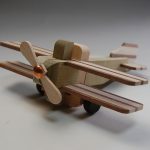 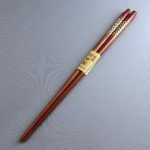 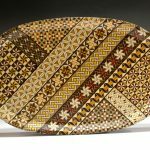 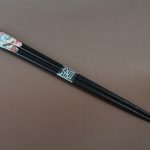 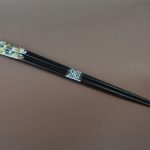 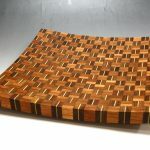 This is a very The Izumiya Craft’s Workshop are producing some of the finest work available today. 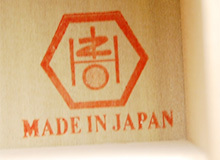 All new Izumiya boxes are marked with the mark at the right.